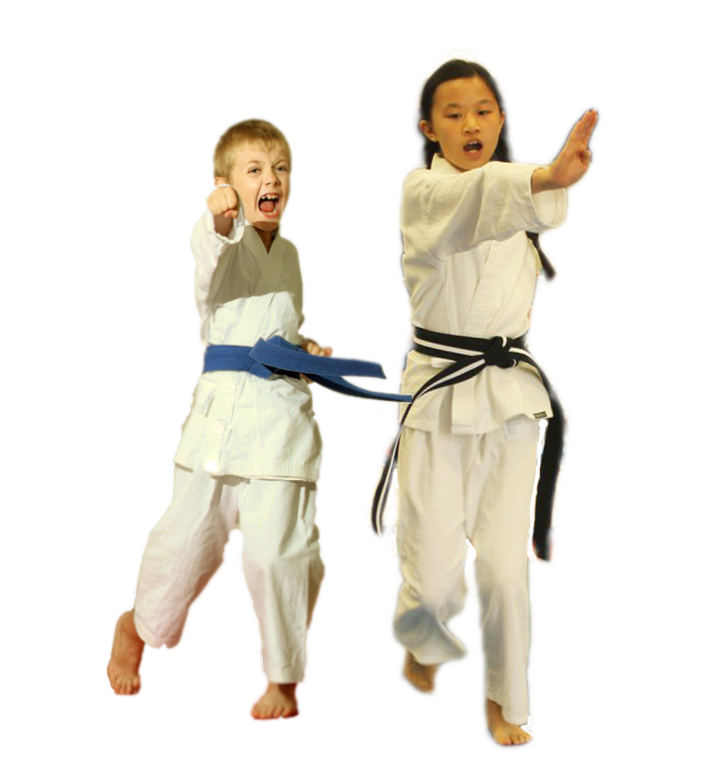 At Williams Martial Arts & Fitness, we teach karate, wrestling and other forms of self-defense to enhance your child’s physical and mental abilities. In our karate program, we focus on improving students’ kata, which pertains to the forms and movements necessary for karate.  At Williams After School Programs, our mission is to create the best after school program experience by providing a safe and clean environment where children can learn, be active and grow. We encourage students to find a good balance that works best for them with engaging after school programs and flourishing one’s education. 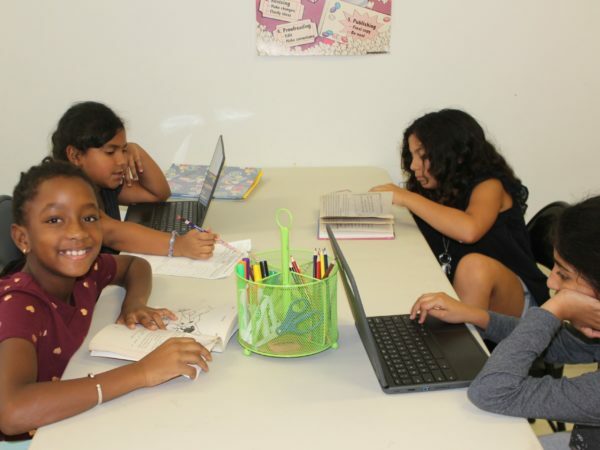 While our team understands that no one child learns the same, our instructors offer tutoring and test prep assistance that can be suited to each students’ needs. 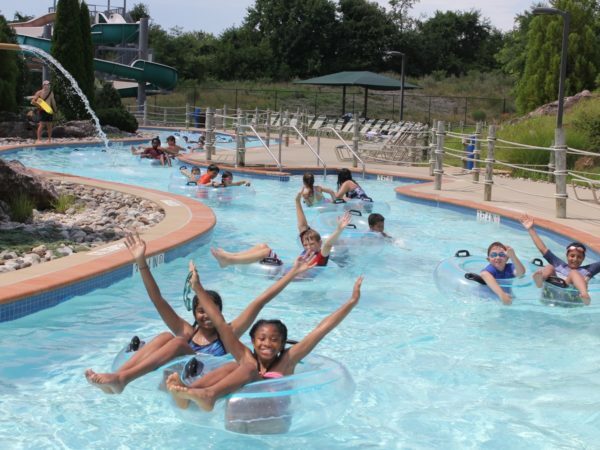 If you aren’t quite sure how to keep your child entertained over the summer or school breaks, why not let your child unwind at Williams Camp Programs? Enrolling your child into one of our camp programs is a great way to keep your child’s mind engaged and growing over the summer or school break! 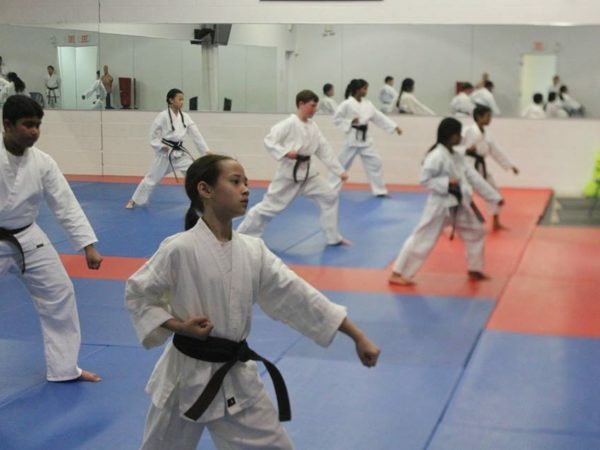 Williams Martial Arts & Fitness is one of the largest martial arts facilities in Ashburn, VA, and has provided karate classes since 1990. Our programs allow students to find personal growth and improve self-confidence all while having a fun time. Our team is also dedicated to providing a dense educational environment that’s truly safe, clean, and exciting. Children will be sure to leave with an exhilarating learning experience they will never forget! 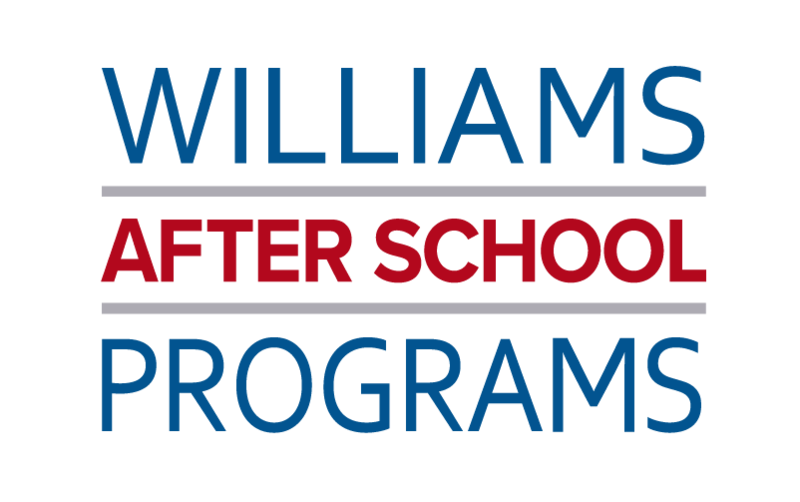 Williams Martial Arts & Fitness' objective of the After School Program is to create a safe and clean environment in which children can learn, be active and grow into confident, responsible young adults. At WMAF, we teach karate, wrestling and other forms of self-defense to enhance your physical and mental abilities. All of these areas are related, and practice in one area will help development in the other areas. School is out and summer fun begins at WMAF! We offer summer break camps that are not only a lot of fun but teach your child crucial life skills. 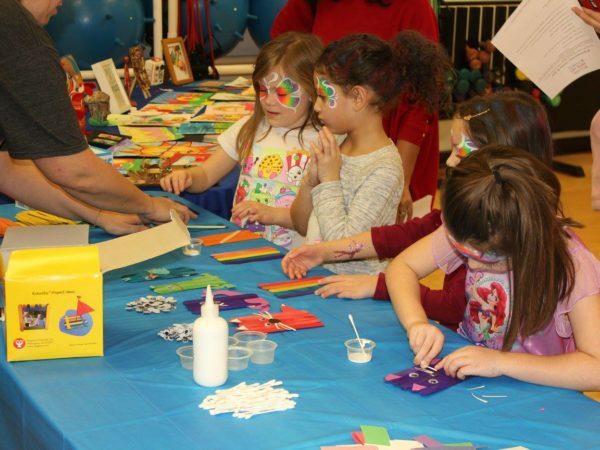 Let your children find inspiration with the Abrakadoodle art experience, obtain the ultimate music experience with private and group guitar lessons, or find a good balance that works best for them with engaging after school programs! My son has been here since Feb 2018 and he has loved every moment of learning Karate and all the fun field trips during Summer Camp. All of the staff is delightful and I am so happy my son has been part of a great organization! If you are looking for a safe, fun, and professional place then you have found it. Williams Martial Arts and Fitness has played a major role in my daughter's developing the self confidence and social skills needed to do well in school and other activities. Prior Williams Martial Arts and Fitness, my oldest daughter was incredibly shy, timid and struggled in group settings. After one summer of camp my shy, timid little girl became a strong, confident and social girl who flourished. The change was so significant that parents and teachers at her school all noticed and commented the next year. The staff encouraged her step outside her comfort zone while offering the support and comfort of someone being right behind her the whole time. Our experience has been nothing but wonderful! My daughter was with the WMAF karate program when she was 3 years old. She also participated in the after school karate program. Karate instruction provided my child with structure and focus. Also, as a working parent it gave me peace of mind to know that my child was in a safe, supervised environment -- that was also fun! The great instructors, and staff of the after school program are great! I have been going here since I was in kindergarten. It is a safe facility for your kids to do karate and have fun. The counselors were always there to help with homework when asked. I am now in 7th grade so I don't go there as much but my younger brother still goes and loves it! My daughter Rachel worked at WIlliams Martial Art & Fitness as one of their counselors and loved it there. She said she wished that she got to go there after school when she was younger. They provide an extremely caring, safe and fun environment.